See Picture this, this is a new motor new Honda Motor Honda Revo AT Techno. 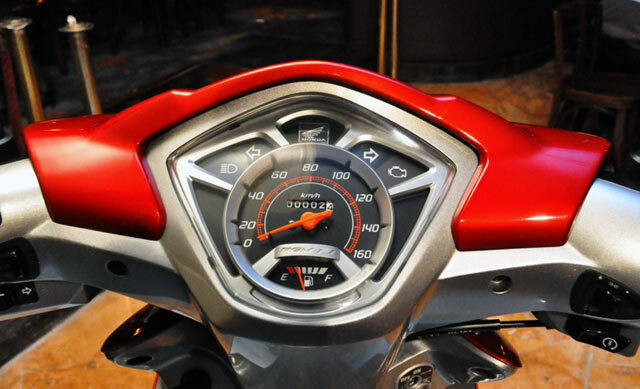 It combines reliability & motorcycle driving comfort and ease of d riving an automatic transmission. 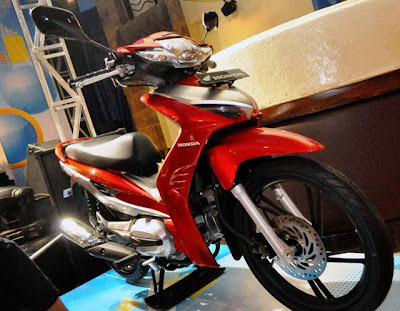 Honda introduced the duck motorcycle technology with Continuous Variable Automatic (CV-matic), namely Honda Revo AT Techno. Honda Tehno AT Revo is the first duck motorcycle in Indonesia using CV-matic technology. This motor also has a sporty body.